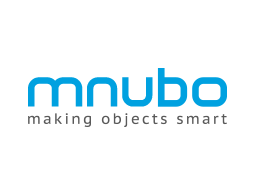 Mnubo’s SmartObjects solution provides IoT Data Analytics to help product manufacturers build better connected products and services. Mnubo’s solution equips manufacturers with insights that allow them to improve product usage, increase customer engagement, reduce customer churn and lower the cost of operations. SmartObjects facilitate the exploration and analysis of sensor time series and events in order to obtain insightful and actionable information about connected products, enabling ‘connected things’ to become smart things.